I’ve been looking into grass litter boxes for my pup for a while now and finally went ahead and bought one. I was skeptical at first, but I’m quite pleased with the results. I’m still quite active, even though I’m retired now. I live in a three story apartment complex, but luckily I have a second floor room. I don’t mind the stairs too much, and I still spend many hours of the day researching online for my daughter’s small business. Since I’m retired, it’s fun and it beats sitting around and doing much of nothing. Unfortunately, when it rains, the stairs do become a little slippery, and even though I have an umbrella, getting up and down them to let Donavan do his business can be a little scary sometimes. Since the complex has a leash law (and they enforce it) I can’t let my pup go potty outside on his own. He doesn’t much care for the rain either, and we end up walking around for a while before he finds a bush dry enough to accomplish his mission. 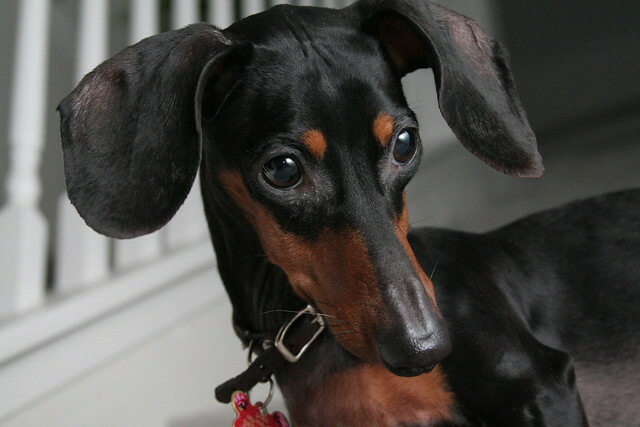 I still enjoy the daily walks with Donavan, my Dachshund, and I’m sure he enjoys saying, “Hello” to the ladies on the block. But during the daytime, it can be hard for my joints to walk up and down the stairs to let Donavan out when nature calls. So I went ahead and invested in a Porch Potty which both of us like very much. I preferred the synthetic grass, and it’s easy enough to keep clean. Even Donavan has enjoyed his new indoor plumbing and doesn’t have to wait for me to make my way down the stairs. He just hops on and hops off whenever he needs too. It’s definitely saved me some inconvenient exercise, and I can focus on work without worrying about a puddle on the floor. He’s a good pup and house trained, but on occasion he has been known to saturate my carpet. Now that the Porch Potty is there to help out through the day, I don’t have to worry about getting out in the rain or finding any surprises on the carpet.